The "Xia Men Ze Ping" was arrested in Singapore on Dec 25, 2018, at 1 p.m. The arresting solicitor was Asialegal LLC. 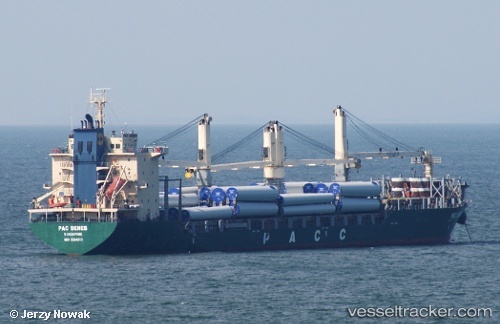 The vessel was moored at Eastern Anchorage G5416.